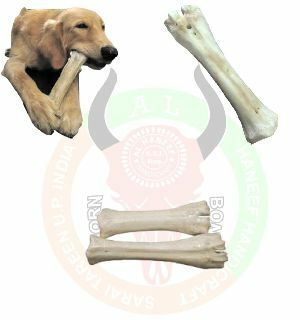 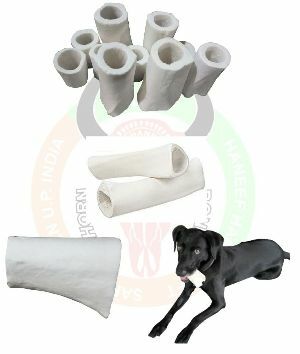 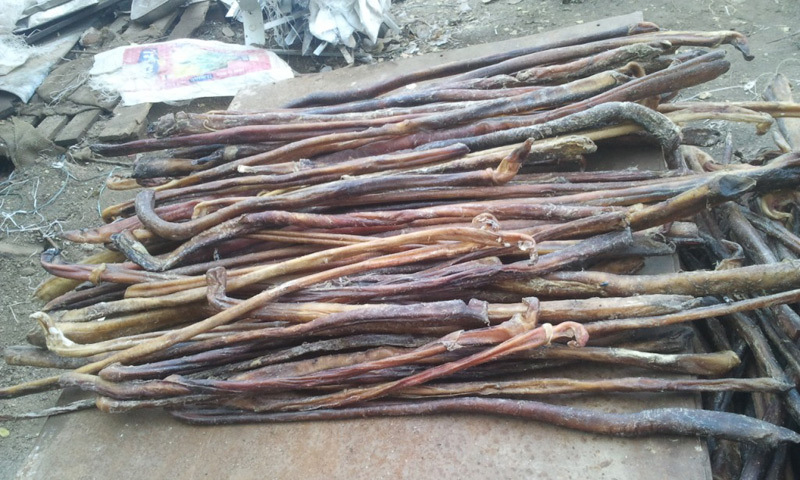 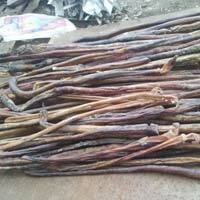 We are an illustrious Manufacturer, Exporter & Supplier of Femur Bone Dog Chew from Uttar Pradesh, India. To ensure customer satisfaction, we keep a check on the quality of the Dried Bull Pizzle Sticks during the production and before the final dispatch. 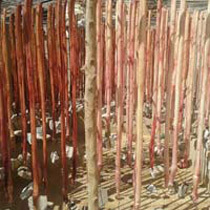 Customers from all over the world can obtain our huge assortment of Dried Bull Pizzle Sticks at pocket friendly prices. 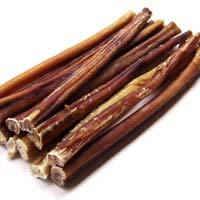 It is a significant source of calories for pet’s food. 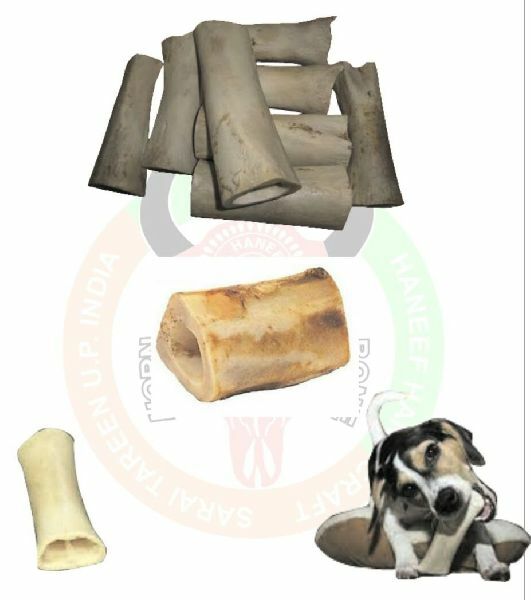 It is important for pet owners to factor in not only their dog’s food, But also treats and table food. 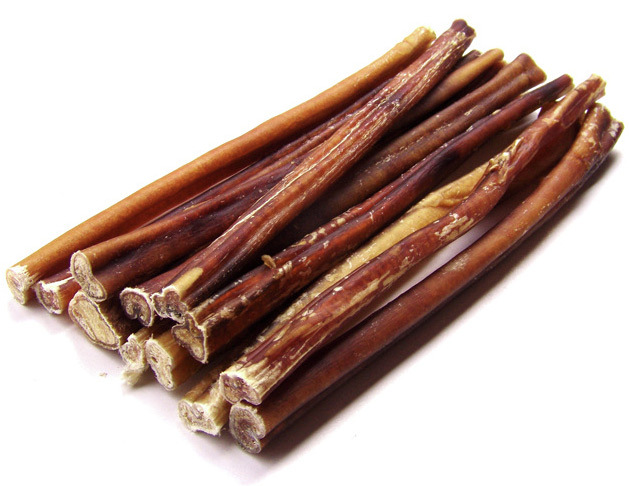 After research it found that the treats contained 9 to 22 calories per inch of Bully sticks as know Pizzle .That means the average 6 inch Bully sticks potentially represents 9 percent of the recommended daily calories count for larger Dogs.